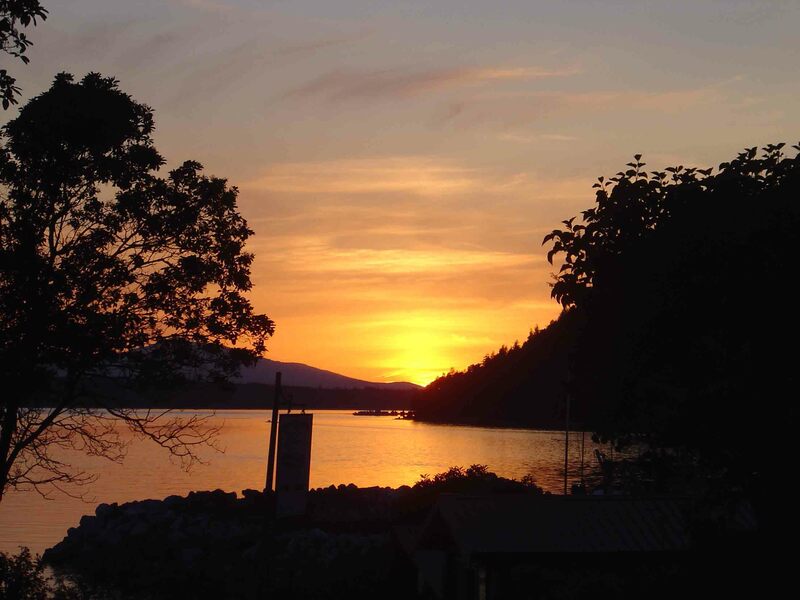 Open year-round, waterfront and ocean view cottages, fully self contained, with breathtaking view of the ocean, the mountains of Vancouver Island and the nightly sunset. Camping spaces for tenters and camper vans. Camping reservations are recommended for the Victoria Day long weekend (3 night minimum stay for May 17-20 weekend). The campground is full the night of July 13. Reservations are recommended for weekends in June and between June 28 and September 2. 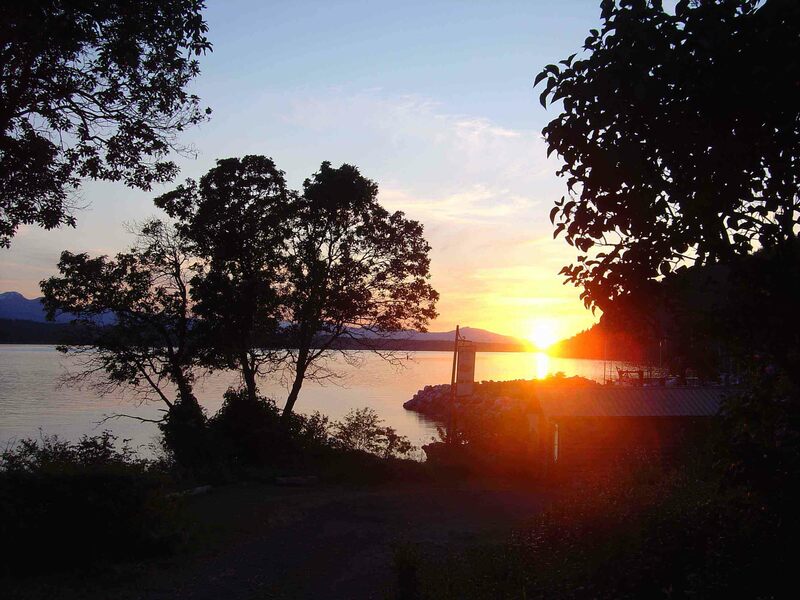 Hornby Island's only campground not located beside a busy road so no traffic sounds! The campground has indoor flush toilets, hot shower, outdoor sinks for washing, and our water is certified by the Health Department and safe to drink. We are open everyday throughout the year. Some minimum stays apply, please enquire. 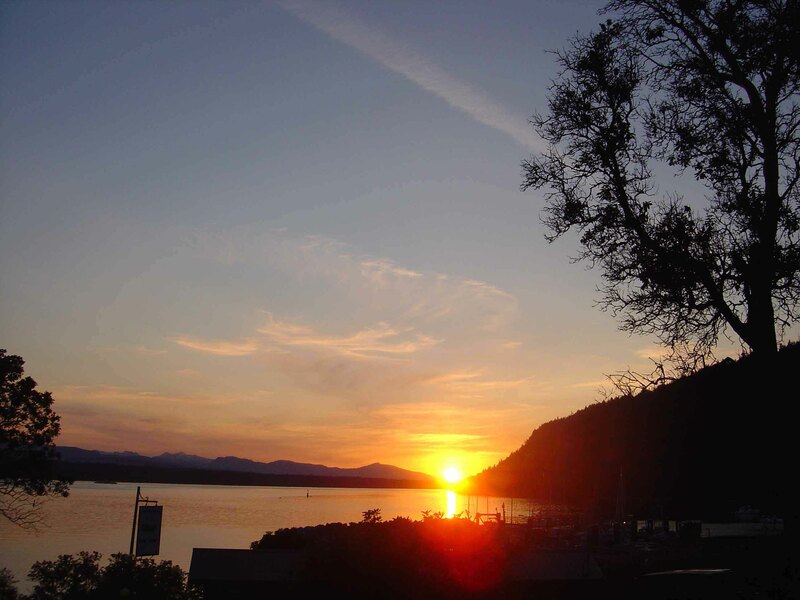 Our 1-bedroom (waterfront) cottages are full the nights of April 26, 27, 28, May 2-12, 18, 19, 24, 25, and June 1, 4, 6, 9, 11, 12, 13, 15, 21-30. In July and August the 1-bedroom cottages are fully booked. Our 2-bedroom (ocean view; not on waterfront) cottage are full the nights of April 25, 27, May 2, 3, 4, 17, 18, 19, 23, 24, 25 and June 21, 23, and 26. In July and August we have a 2 bedroom cottage available the week of June 29 -July 6.